Please come to the Seattle Boats Afloat Show on Lake Union at Chandlers Cove. September 16-20. 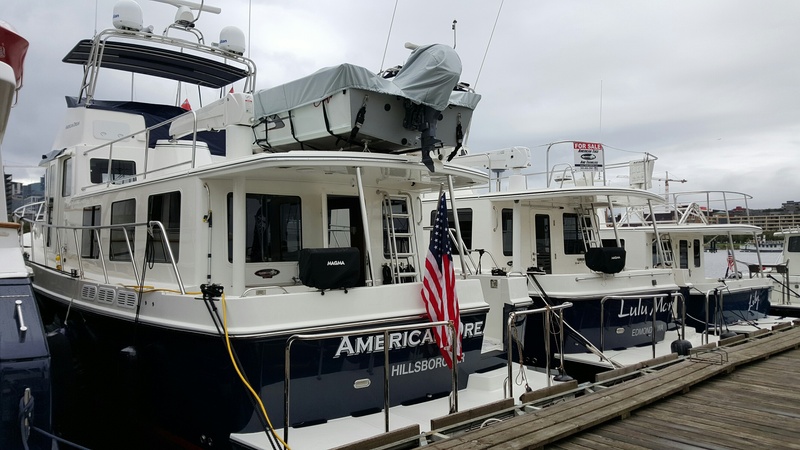 On display is a new American Tug 485, a gorgeous American Tug 41 Flybridge, and an American Tug 365. Great boats! This entry was posted in Uncategorized by expeditionyachtsales. Bookmark the permalink.